The Newburyport Art Association (NAA) is not only a place to view work by artists in the Greater Newburyport area, but it is also where the Greater Newburyport community has opportunities to be creative with a variety of art classes and art workshops. The NAA provides a warm and supportive environment in which to look at, think about, and experiment with the process of creating art. The NAA is a nonprofit arts organization dedicated to the creation of art, art education, and community outreach. The mission of the NAA revolves around exhibiting art, making art education accessible for people of all ages and levels of ability, and community outreach for students in local schools and for special needs adults. One example of the NAA’s community outreach efforts include the “OpArt” program, which provides art education for clients (adults with special needs) of Opportunity Works, Inc. of Newburyport & Haverhill. The NAA may be familiar to folks in the region, but it also attracts artists and art lovers from beyond the Greater Newburyport area. 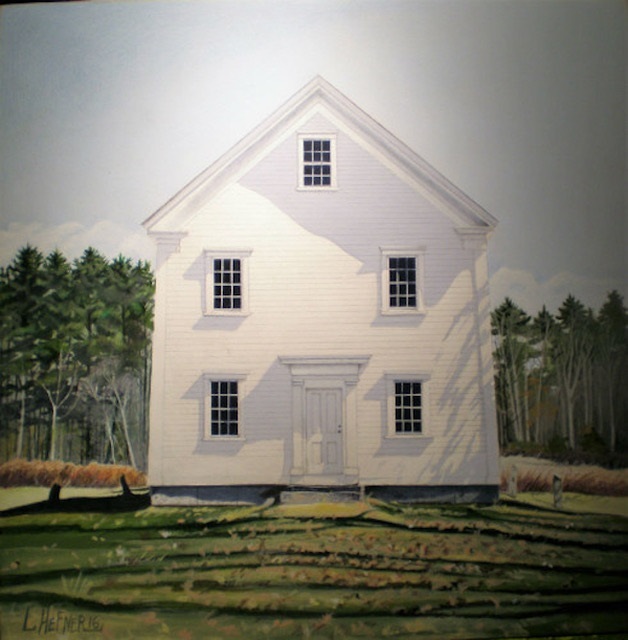 The NAA exhibits works by very talented artists and hosts a combination of open and juried shows of Newburyport Art, roughly 40 per year. The NAA has a reputation as a welcoming organization and is conveniently located in downtown Newburyport across from The Tannery and next door to the Lighthouse. The NAA galleries are open Tuesday-Saturday 11:00a.m. – 5:00p.m. and Sunday 1:00-5:00p.m. – admission is free. 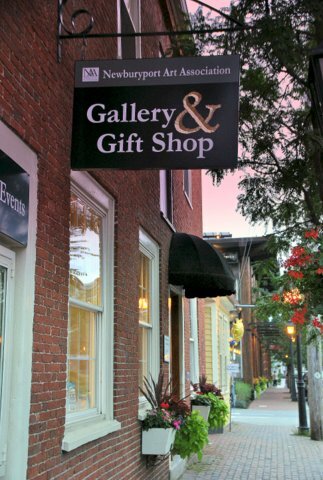 Becoming a member – whether artist or non-artist – of the NAA provides unique benefits including discounts on Newburyport art classes, workshops, and a 10% discount on purchases at the NAA Gift Shop, which now offers some art supplies! Art Classes are open to members and non-members. If you plan to take advantage of several Newburyport art classes it makes sense to become a member and receive that great discount on courses, Gift Shop purchases, and special events! 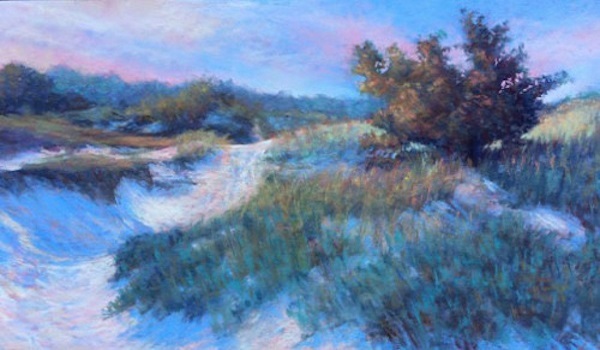 Please click here if you would like to become an NAA member, http://newburyportart.org/?page_id=9. Stay up to date on the many wonderful Newburyport art exhibits, Newburyport art classes, Newburyport artist workshops and community events at the NAA by visiting their website and signing up for the weekly NAA newsletter. The NAA has an ongoing commitment to community collaboration and also has several partnerships with other local cultural organizations. As a community nonprofit organization, the NAA is always open to and appreciative of donations to support their worthy efforts. Please click here if you would like to make a donation, http://newburyportart.org/?page_id=91. As a fundraising partner of the VIP Program, the Newburyport Art Association receives $10 for every $25 VIP Card/Newburyport App purchased through the NAA. Use the form on this page to submit your order. Purchase one VIP Card for $25 or two for $40 on the order form below and $10 of your order will be automatically donated to The Newburyport Art Association.